Rose stems should be cut and rehydrated upon receipt and the farm sleeve and protective cardboard insert should be left on for the first 4 hours of hydration. All buckets, vases and tools used to cut and re hydrate roses must be clean and bacteria free. Professional cleaning agents are available from major floral preservative manufacturers such as Chrysal and Floralife and are preferred over the traditional method of cleaning with bleach. Roses should be hydrated using cool or room temperature water (10 to 20 degrees C) and, when using a proper floral preservative, can be hydrated in the cooler. It is essential to use water treated with the recommended dose of floral preservative. Using the improper dose of preservative can be ineffective and actually may damage your roses. These solutions adjust normal tap water to the proper PH level (3.7 to 4.3), reduce bacteria build up, provide essential nutrients to the flowers and significantly increase the uptake of water to the bloom. It is also beneficial to use a hydration pre treatment solution such as “Quickdip” to reduce chances of stem blockage. In other words, proper treatment of your roses makes them perform better and last longer! New and Improved floral preservatives made specifically for Roses are now available from both Floralife and Chrysal and tests have proven that they make roses last longer. Maintaining proper temperatures and humidity in your cooler is also critical to extending vase life of your roses. Florists should use a “low velocity” or “gravity coil” type refrigeration unit and rose should be stored at 2 to 3 degrees Celsius with a humidity level of 90%. Ask for roses which have been shipped in date coded boxes to ensure you are buying the freshest product. Fresh roses which have been shipped respecting the “cold chain” and have been properly hydrated in clean buckets with floral preservative will last longer! 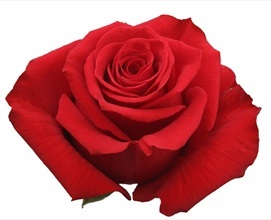 You can now purchase roses from certified “Veriflora” (www.veriflora.com) farms and handlers who can guarantee that all roses are fresh, have been shipped respecting the cold chain and have been handled with the strictest quality control procedures from farm to florist. Average vase life of a fresh rose is from 10 to 14 days, depending on the variety. This means roses will last for approximately 5 to 7 days for your customer if sold within 5 to 7 days after arriving at your shop! 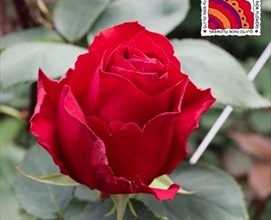 Generally, the newer varieties of roses developed in the last 5 years have a structure with a higher “petal count”. More petals means larger heads and longer vase life than older varieties! Not all rose varieties grow in all lengths! Some varieties, such as “Forever Young” produce mostly in longer grades (60 to 90 cm) while others, such as “Circus” and “Akito” produce mostly in shorter grades (40 to 50 cm). Rose varieties are generally classified into 4 major pricing categories from the most expensive to the most affordable by the farms. These are listed as categories AA, A, B and C. These category classifications are generally based on productivity of each variety, market demand for new varieties, quantities available in production and vase life. Roses are graded by stem length in cm, the shortest stem in the bunch should meet the grade length. Stem length should be measured below the head. 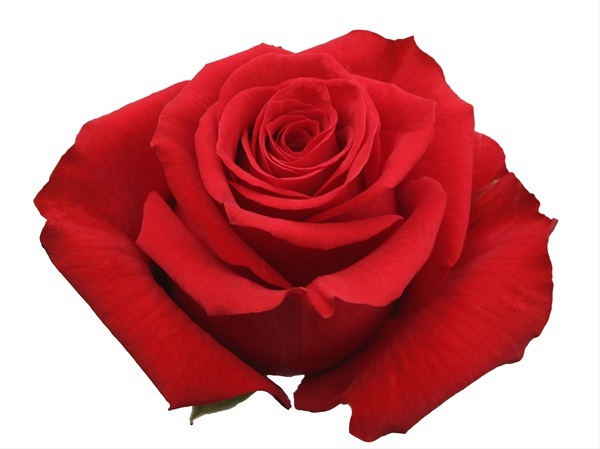 Longer grades of roses will generally have a larger heads than a shorter grade of the same variety. Cut Stage Roses are harvested at 4 different “cut stages” catering to different market demands. “Mass Market” roses use the traditional “tighter” rose cut stage and are harvested with a cut point that ranges from 2.5 to 3.0 depending on the specific variety. “Sierraselection” roses are and are produced with a more "open cut” by harvesting with a cut stage that ranges from 3.0 to 3.5. This technique produces stronger stems, larger flowers and ensures maximum opening and vase life. “Premium or Russian Cut” roses are harvested at a cut stage of 3.5 to 4.0, the “most open” possible cut stage. This process is reserved for a very specific, large headed variety selection and these roses are largely shipped to the Russian market. Blooms should be unmarked and the guard petals present. Florist quality roses should have no crooked stems and foliage should be deep green with no markings. “Sierraselection” roses are selected from only the most consistent and reliable farms, harvested and graded with the strictest quality control and post harvest procedures and are packaged with the highest quality packing materials and “Sierraselection” sleeve to ensure maximum protection and unique presentation. 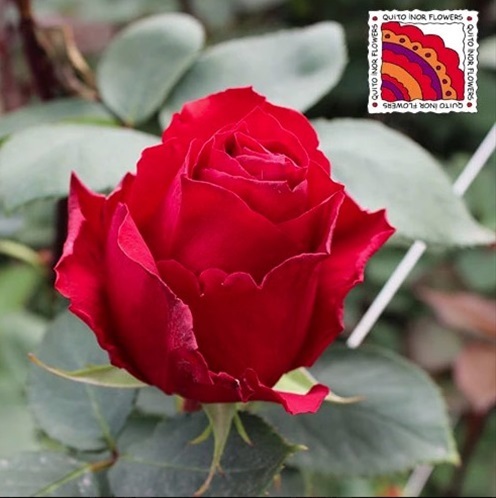 Roses should be packaged for export using absorbent paper, polypro plastic sleeve and square pack cardboard protector. Each bunch of export quality roses should have variety name on each sleeve. Florist quarter boxes containing 75 or 100 roses are increasingly popular. Roses should be properly hydrated before shipping. Rose “cut stage” is determined by each individual variety and should be adjusted by variety to ensure maximum vase life and performance.